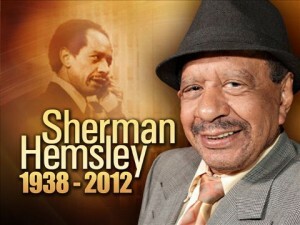 Sherman Hemsley will finally be laid to rest nearly four months after dying at the age of 74. Hemsley’s burial was delayed by a prolonged dispute over his estate. While the actor had named longtime friend Flora Enchinton as his heir, Philadelphia resident Richard Thornton claimed to be Hemsley’s brother. The service will be open to the public, an employee at San Jose Funeral Home in El Paso said and following the funeral, Hemsley will be buried at Fort Bliss National Cemetery in El Paso. 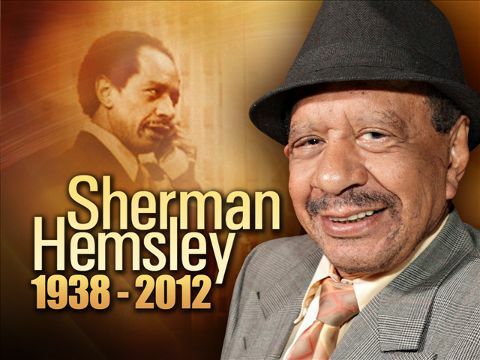 Hemsley, who gained fame portraying cocky, cantankerous dry cleaner George Jefferson on “All in the Family” and later “The Jeffersons” will receive his funeral at noon on Wednesday at Cielo Vista Church in El Paso, Texas where Hemsley died of lung cancer July 24.